For any business with an online presence, it is common knowledge that website traffic is a huge part of what it means to maintain successful business. Generating web traffic allows potential customers to come to know your product, as well as educating them on your brand and what you stand for. 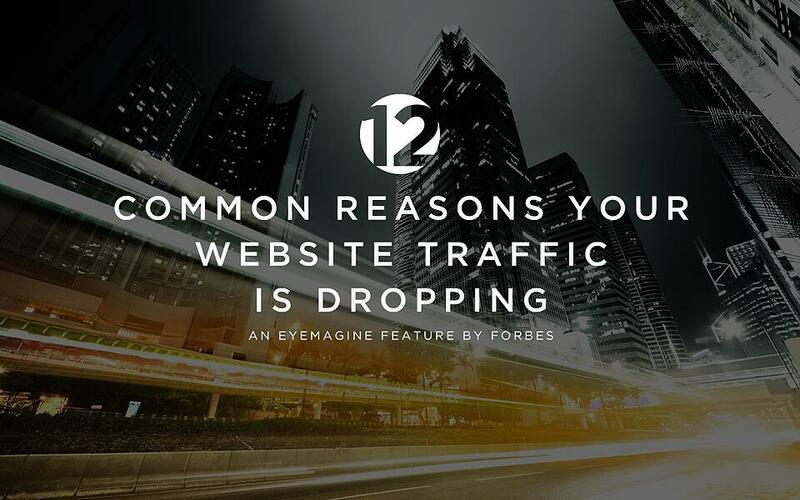 Still, the road to consistent web traffic can be a bit bumpy—which is why, when your website traffic begins to wane, its important to learn why and how to fix it from experts.